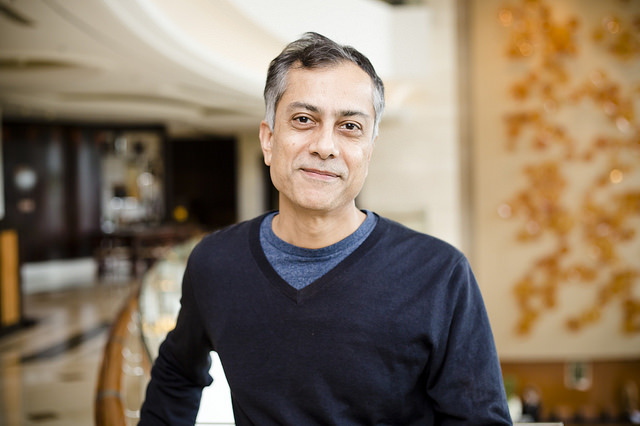 Prof. E. Somanathan, Director of Indian EfD center CECFEE is the one of the lead authors of the chapter titled Air Pollution in the Hindu Kush Himalaya. We got the chance to ask him about his involvement in the report. 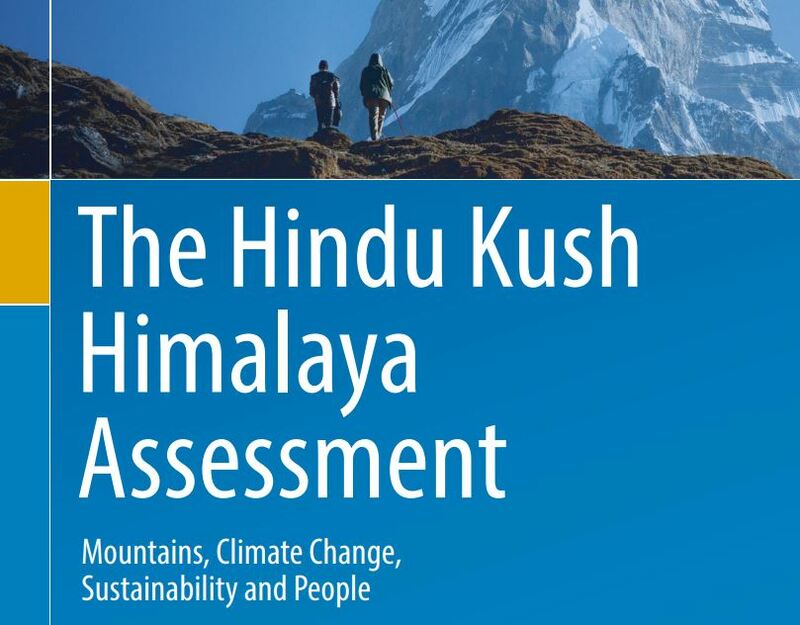 Why is the Hindu Kush Himalaya report important? What do you think is the most important finding in the Air Pollution in the Hindu Kush Himalaya chapter? ‘Air pollution is increasing in the region and in the Gangetic plains to the south. Smoke particles deposited in the snow and ice are accelerating the melt and threatening the water supply on which so many lives depend. What effects do you think findings from this report will have on climate negotiations at the global level? ‘I hope they will galvanise the countries in the region to take action on climate change, pollution, and environmental protection. The report shows very clearly that the economies of the HKH countries, including China and India are heavily dependent on protecting the ice and snow, and that this means that climate change and air pollution must be halted as soon as possible. What effects to you think findings from the report will have on policy making in the HKH region? How did you get involved in writing this report? Does any other of CECFEE’s EfD funded research relate to this report. If so, how?